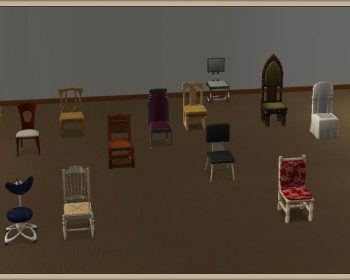 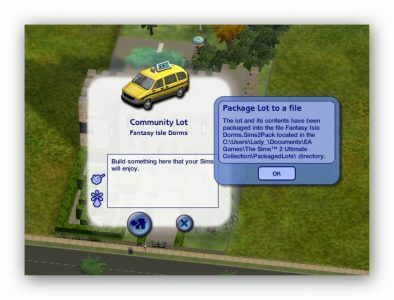 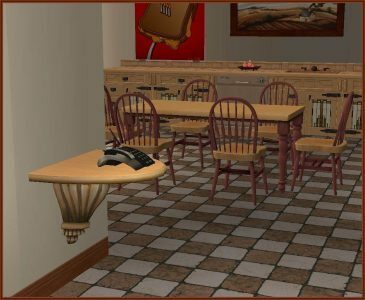 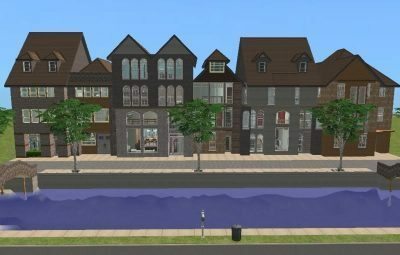 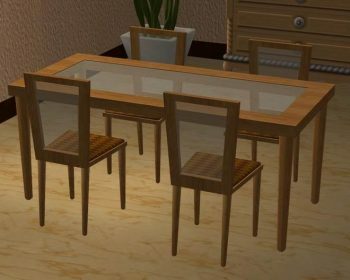 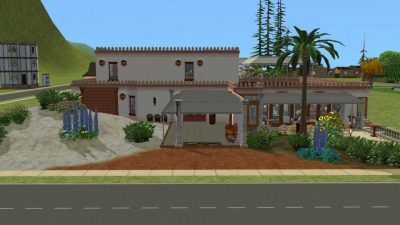 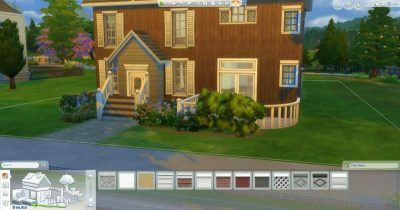 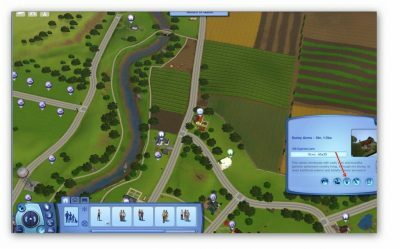 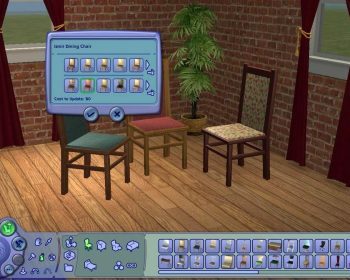 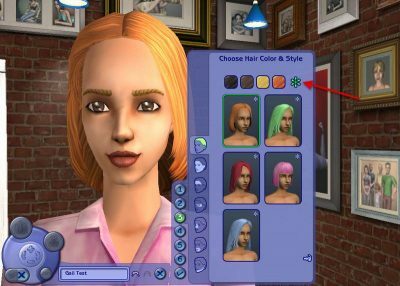 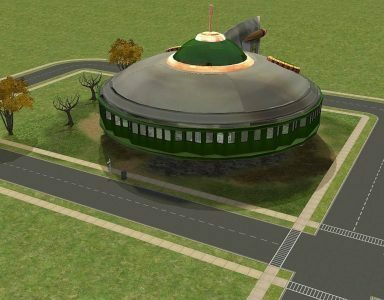 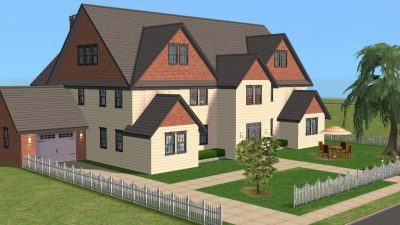 Home Downloads Sims 2 Buy Mode Comfort Archive by category "Dining & Other Chairs"
Here are dining chairs to all tastes, all LS or Base Game. 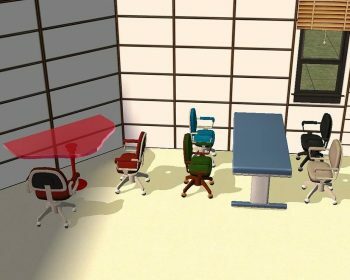 Ikea Office Chair is a combination of the Ikea Living chair with the rollers of the Bohemian chair. 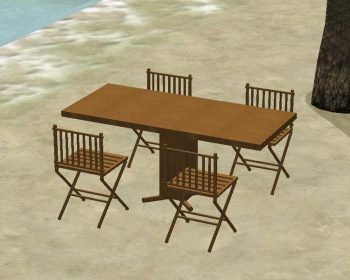 Wooden furniture for use outdoors, or indoors for beach lots etc. 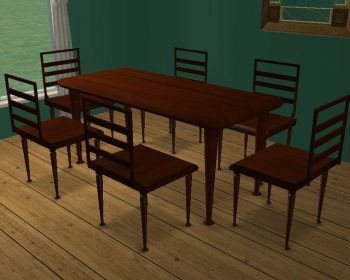 Go back in time to the 70’s with this retro dining table and chair set. 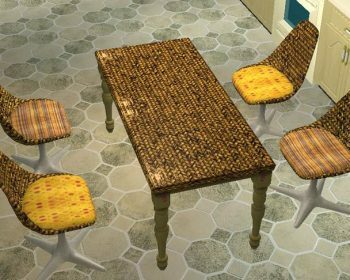 Wicker dining table and chairs, in a grungy, kind of dirty style.